Depending on your background and experience, there are different ways that you can apply to study at QUT. We've made applying easy with our step-by-step guide to getting your application right. Find out about study costs, tuition fees, and your options for scholarships and funding. 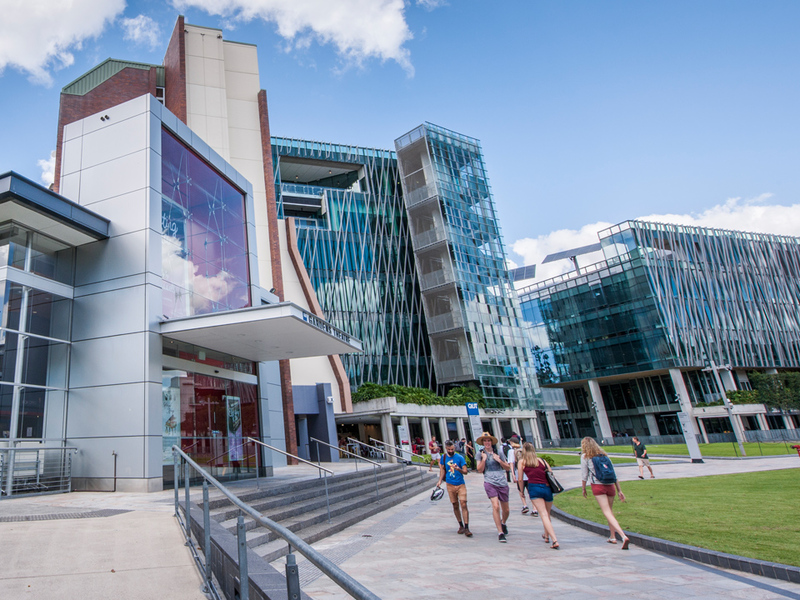 Explore mid-year and flexible study options, student exchange and other opportunities. When Penny switched degrees, she discovered that education was her true passion. With our help she was able to get professional experience at the Australian International School in Singapore in her final year. Today she’s working there full-time. 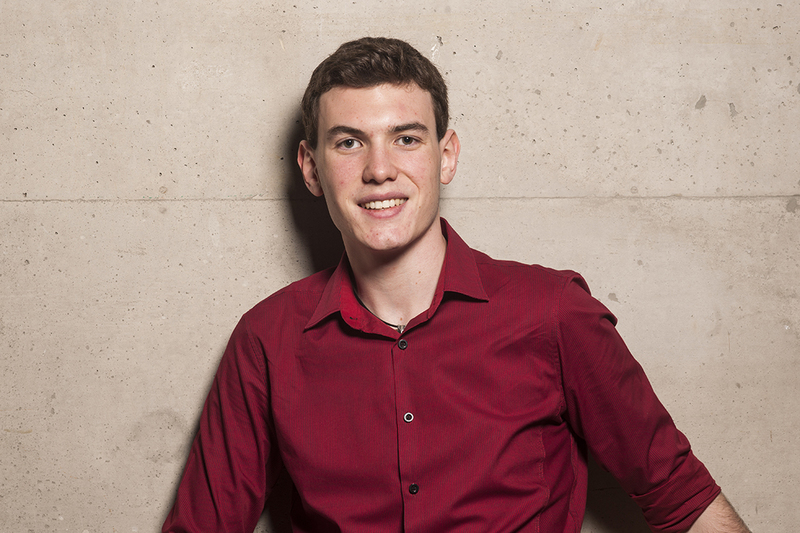 Nick discovered his interest for digital economy law at QUT with the choice of technology and internet law courses which gave him a step up above his peers. Now, he’s a digital economy lawyer in London. Our executive education courses give you the skills you need to lead and the extra edge to succeed in a fast-paced world. Find short courses and units that can help you with career advancement, or personal and professional development. Our free online courses offer access to world-class tertiary education - and they're open to everyone. Find out what's happening around campus and in the QUT community - from sporting events to arts and workshops, faculty activities and national celebrations. There are also events to help you explore your study options. Find out how these changes might affect you, and make sure you're prepared. 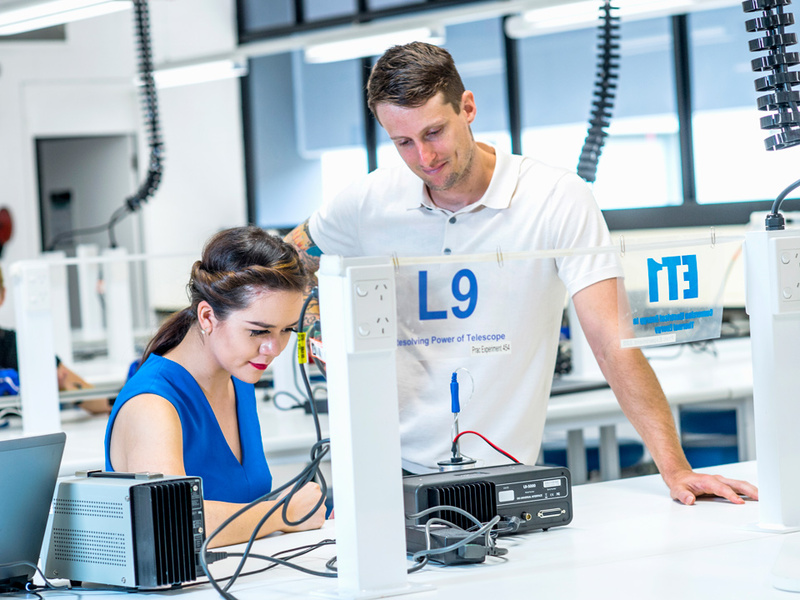 At QUT you'll have access to the best lecturers, study with the most advanced technology and learning spaces, and get heaps of hands-on experience with industry to prepare you for the real world. Study in a way that suits you. 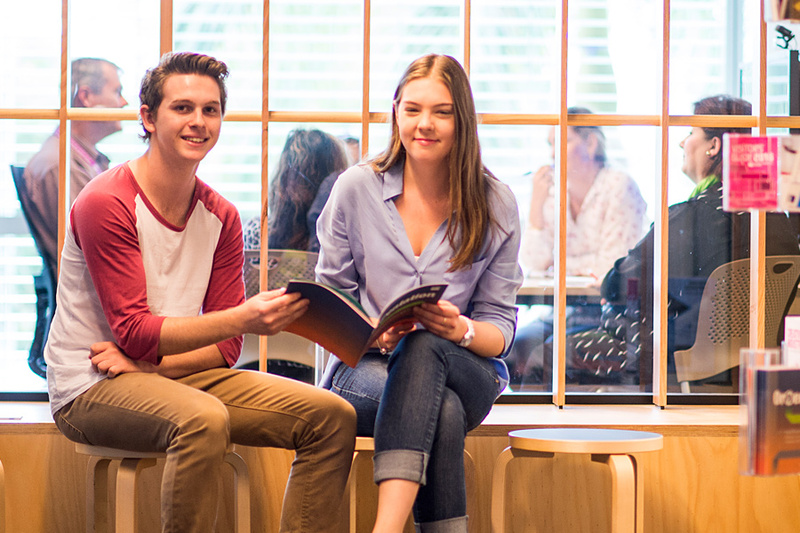 Find out more about what to expect at uni, including flexible study and the START QUT program. We want to make getting into uni as easy as possible. Follow our applying instructions to give your application the best chance of success. 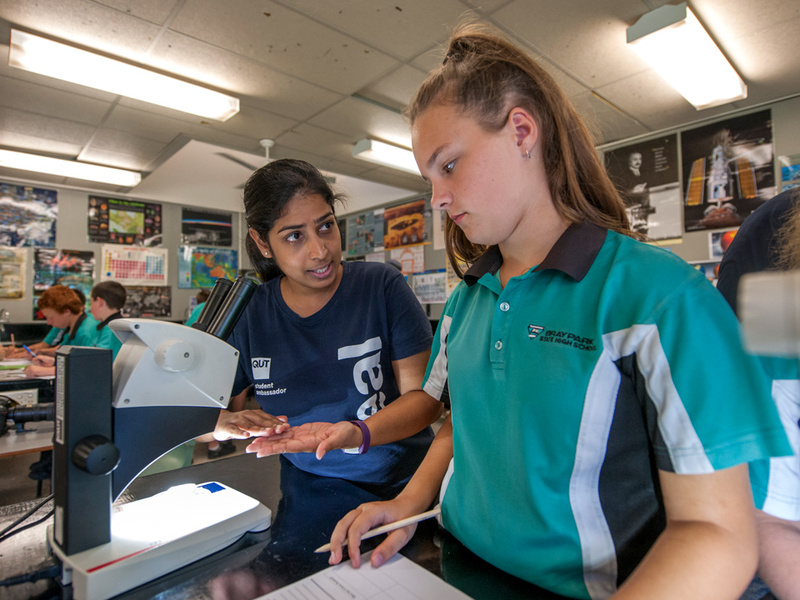 If you're doing well in high school, you can apply to study one or two QUT units during Year 12. Study with our students, join in real lectures and complete university-level assessment. 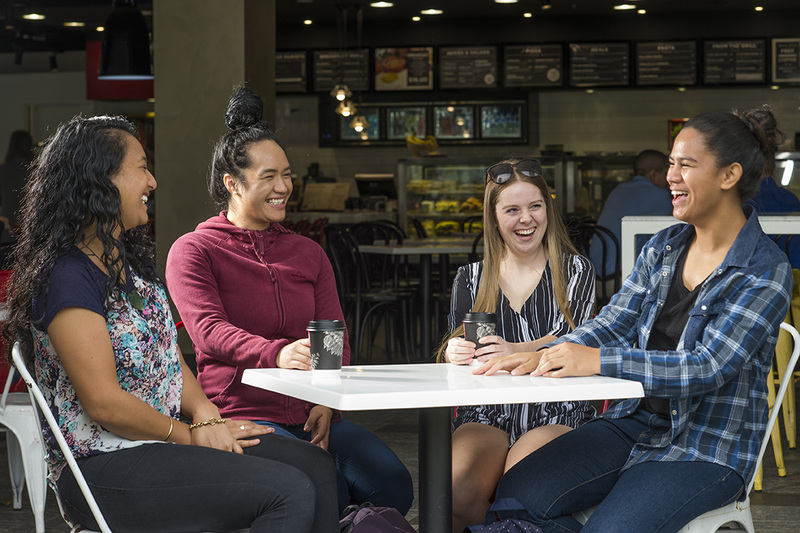 Get a head-start on your study and experience real uni life with START QUT. Want to get international experience and have the time of your life? 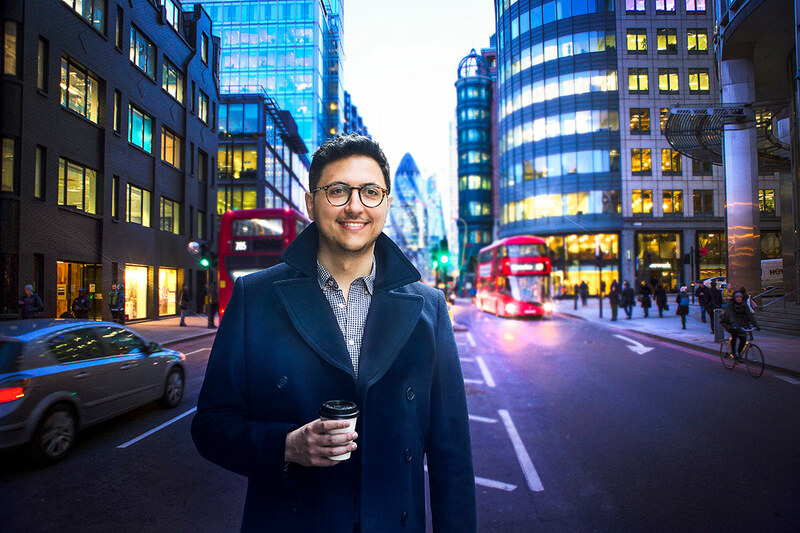 Study one or two semesters overseas as part of your degree, and get a real global edge. University is a great investment in your future. Find out more about how much your course will cost, including living costs and other fees. You may be eligible for a government HELP loan to help you cover the cost of your study. Scholarships aren't just for academic high-achievers. We offer over 100 scholarships for students from all backgrounds. Find out what it's like to live in Brisbane, including information for students who are moving to Brisbane for the first time. You're not alone while you're studying. See how we can help you if you're having problems. University's not all about study. Explore social clubs and activities, sports and fitness, and leadership opportunities. Sign up to receive emails to help you with your study decision. We’ll send you occasional information about studying at QUT, scholarships, key dates and upcoming events. Your child can study in a way that suits their needs. 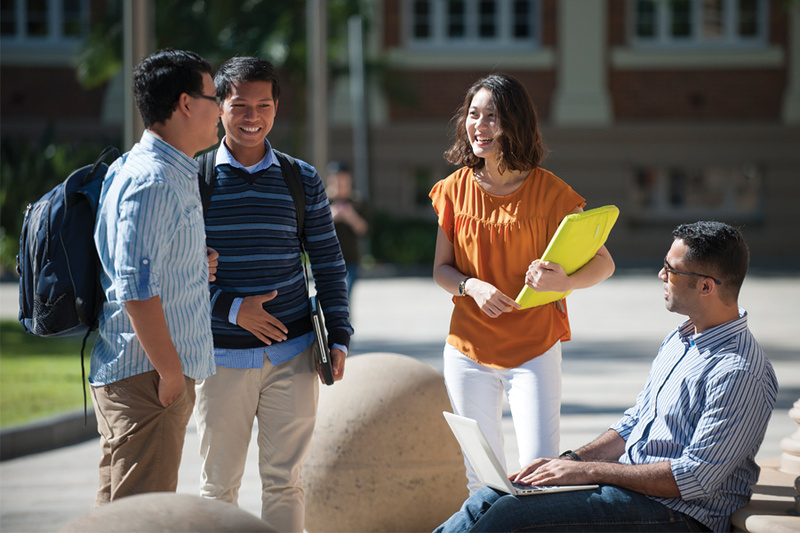 Find out more about international exchange, flexible study and our START QUT program. We want to make getting into uni as easy as possible. Following our applying instructions can give your child's application the best chance of success. Find out how these changes - starting from 2021 - might affect your child, and make sure they're prepared. University is a great investment in your child's future. 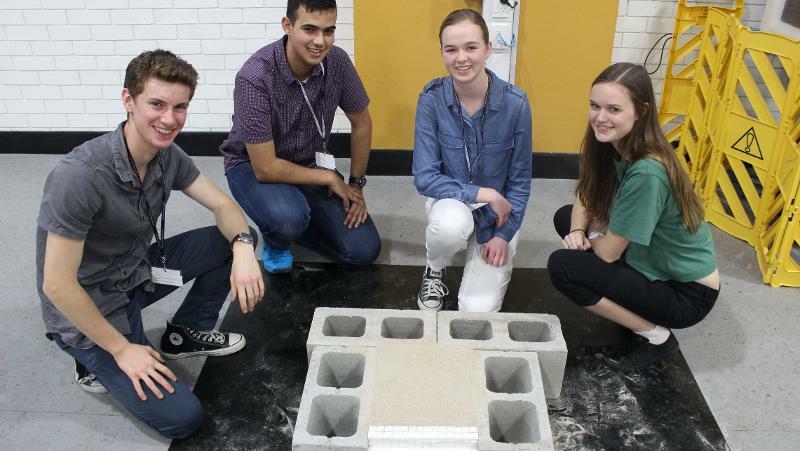 Find out more about how much their course will cost, including options for financial support. Your child may be eligible for a government HELP loan to help them cover the cost of their study. Our parent's guide provides answers to questions parents frequently ask us on career outcomes, scholarships, study costs and student support. Our students are not alone while they're studying. See how we can help our students if they're having problems while studying. See how we provide a safe and inclusive environment through social clubs and activities, sports and fitness, and leadership opportunities. Keep up with the information you need to help your child make their study decision with our regular newsletter. Study in a way that suits you. Find out more about what to expect at uni, including flexible study, undergraduate research opportunities and mid-year entry. QUT International College offers academic and English language pathway programs that can help you get into the course you want. If you don't meet the entry requirements for your chosen course, or you just want to build your English language skills, QUT International College can help you become a confident English speaker, ready to study at QUT. Come and study at QUT for a semester or a year, and experience life in Australia - all while earning credit to your degree at home. Governments from many countries offer programs that can help you cover the costs of your study. Explore what's available for you. You may be eligible for a scholarship, including our merit scholarships for high-achieving students, which can cover 25% of your course fees. Find out what it's like to live in Brisbane, including important information about moving to Australia. You're not alone while you're studying. See how we can help you if you're having problems while you're studying with us. Need help with your application? Find an official QUT representative in your city. Download a brochure for more information on our courses, research opportunities, study abroad and exchange, or a Chinese language brochure. Want to know what the QUT study experience is really like? Find out what our students have to say in our student life blog. Depending on where you've done your previous study, there are different ways to apply to get into QUT. If you've never studied with us before, follow our applying guide to get into uni based on your previous higher education experience. If you used to study at QUT, but had to take a break for any reason, find out how you can apply to come back. When you apply to study at QUT, you can apply for advanced standing for the study you've already completed. This means you might not have to complete all the units in your course, and you could graduate sooner. 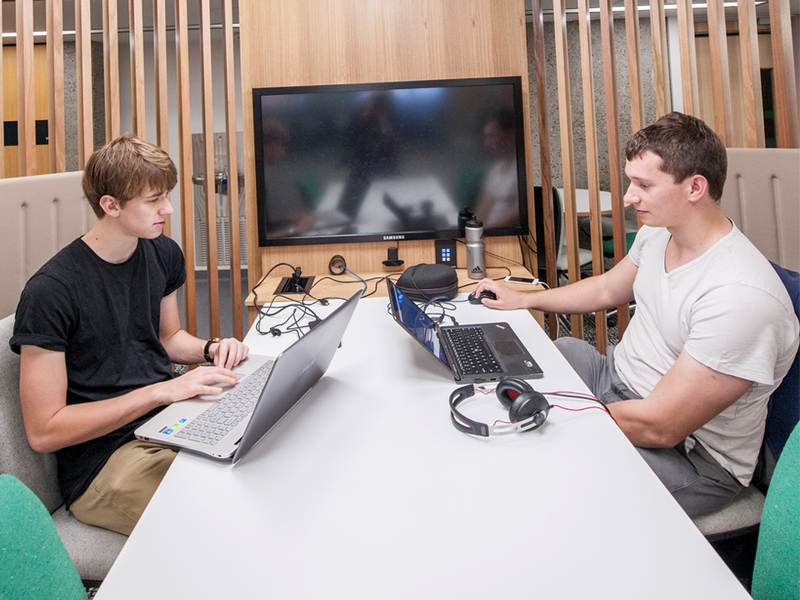 Find out how to apply to switch to QUT. 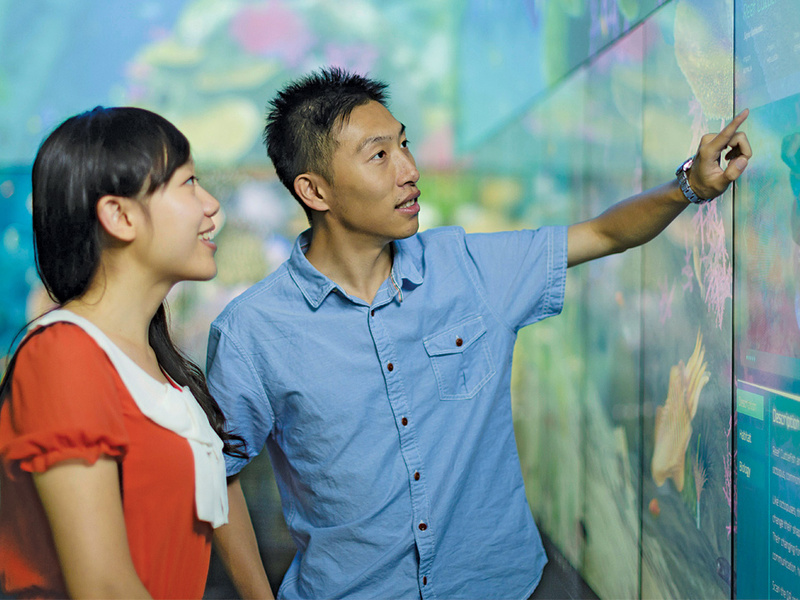 Follow our guide to applying for QUT courses. Depending on your previous study, there might be different ways you can get in. You may be able to get advanced standing (credit) for your previous study. Find out how it works. Sign up to receive occasional emails to help you with your study decision. We’ll send you occasional information about studying at QUT, scholarships, key dates and upcoming events. Depending on your educational background and where you are in life, there are different ways to get into uni. Study in a way that suits you. Find out more about flexible study, mid-year entry, undergraduate research opportunities and student exchange. Are you ready to take charge in your industry or profession? Explore bold new ideas, foster change and innovation, and learn to become an exceptional leader. If you need to complete professional development training, or you're looking for courses to build on your skills for career advancement, explore the courses we offer. Are you looking for a change? We offer courses that are designed to take you in a new direction, whether that's preparing you for a career in a whole new industry, or learning a new specialisation within your current field. Whether you're looking to move into research, or just explore a new field that you're interested in, we're proud to foster an environment of curiosity and knowledge acquisition that will support you throughout your learning journey, . Postgraduate study is a great investment in your future. Find out more about the costs associated with studying, including employer-sponsored study and government loans. You can apply for most of our postgraduate courses year-round, so there's no time like the present. 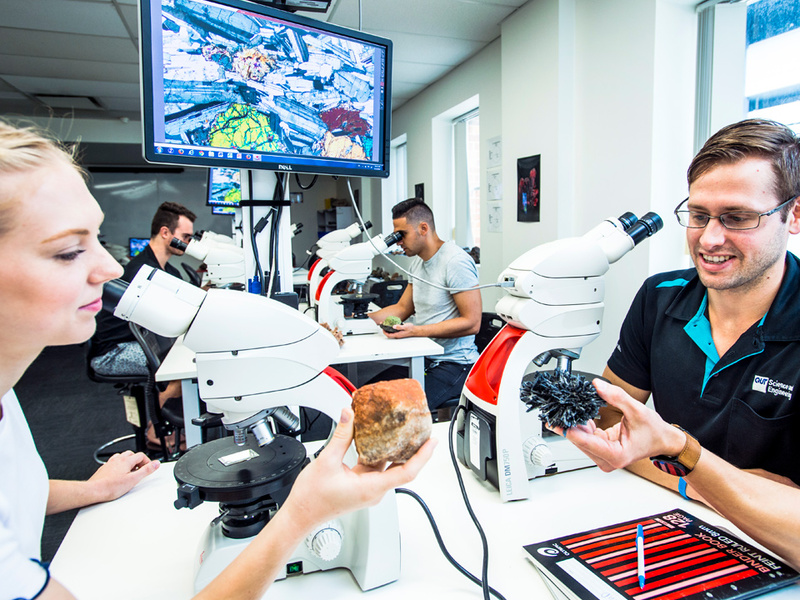 With cutting-edge facilities, campuses in the heart of the city, real-world industry connections and vibrant research programs, it's easy to see why QUT is your best choice for postgraduate study. 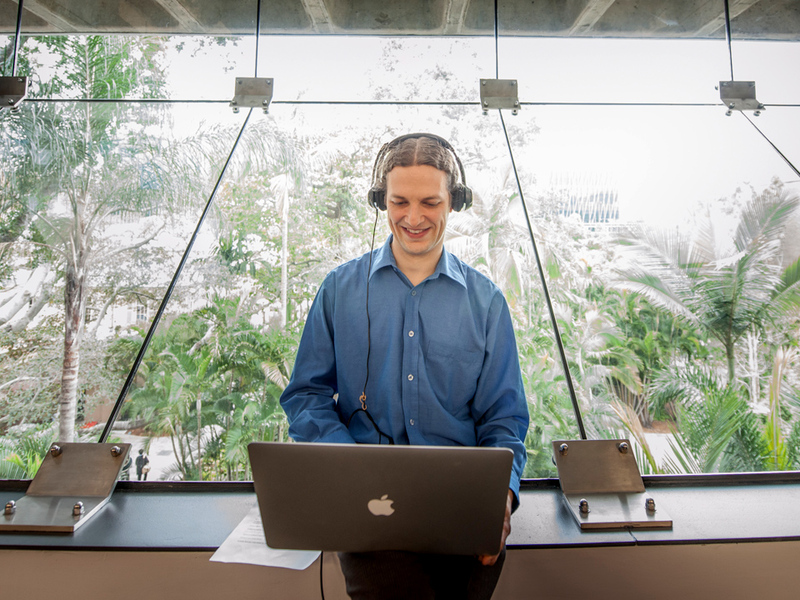 Some of our courses are offered fully online, meaning that you study a complete QUT degree, but from the comfort of your own home, and during hours that suit your schedule. 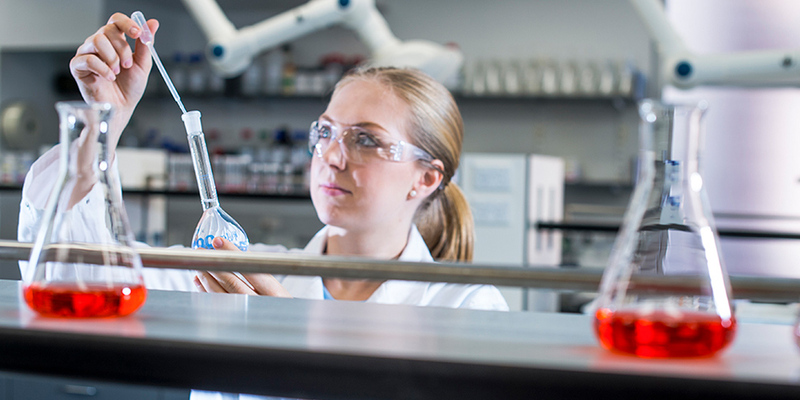 Find out more about our exceptional research culture, and explore our research degrees, including our Doctor of Philosophy and Master of Philosophy. There's no right way to study, and we want to help you study your way. 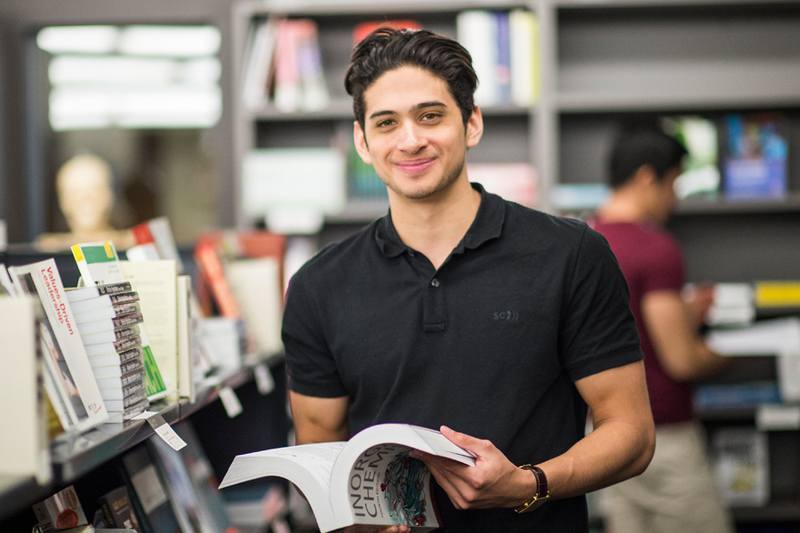 Find out more about flexible study options and ways to make your degree work for you. 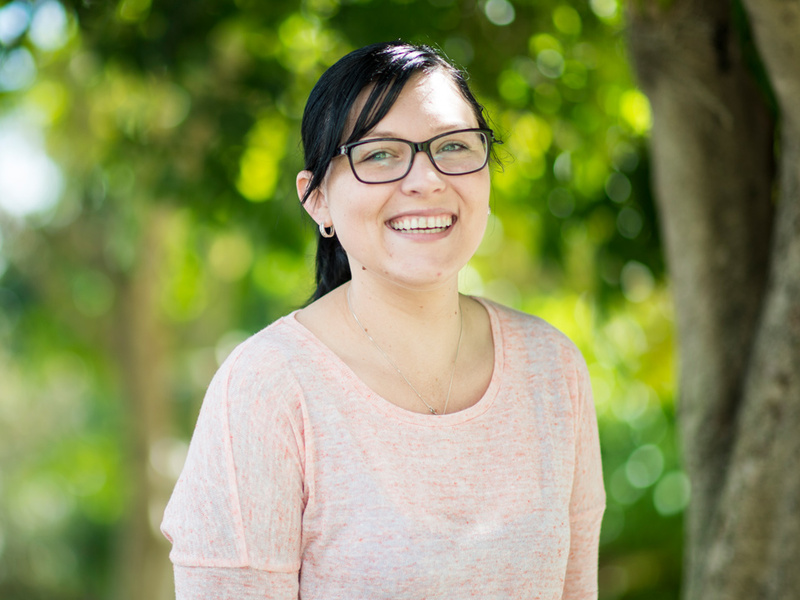 Find out more about life as a QUT student, including support services and important information about moving to Brisbane. Keep up with the latest information on courses, research and upcoming events.